4th for Belgium, still present but extremely mobile and hard to track!. 1 Holter Hammrich, Niedersachsen, Tyskland. Photographed today. 10th for NL. 1 1cy, Costa Ballena, Rota, SW Andalucia, Spanien. 1 2cy, Gormanstown, County Meath, Irland. 1 adult, Jahra East, Kuwait. 1 ad., Etangs de Saclay (91), Frankrig. 1 ad., Ouessant island, Frankrig. 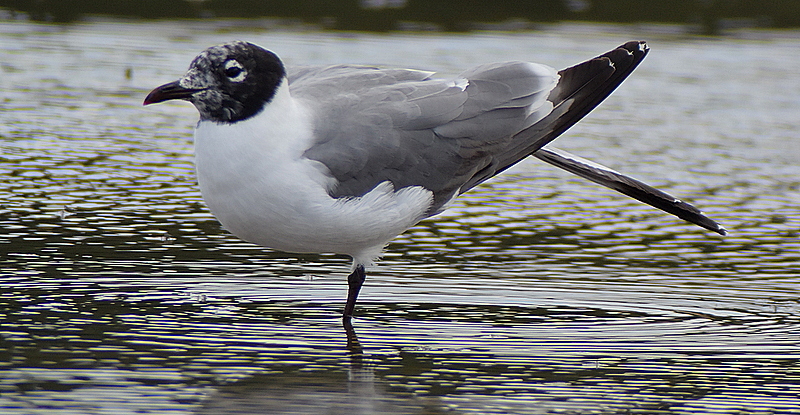 1 adult, Helford, Cornwall, England. Same bird observed on 25-6-2011 at Ria do Burgo, Galicia (distance: 200 km)!. With L. ridibundus and L. melanocephalus. 2nd for Galicia!. 1 2cy, Clashnessie Bay, Drumbeg, Highland, Skotland. 1 adult, Oued Sous, Marokko. 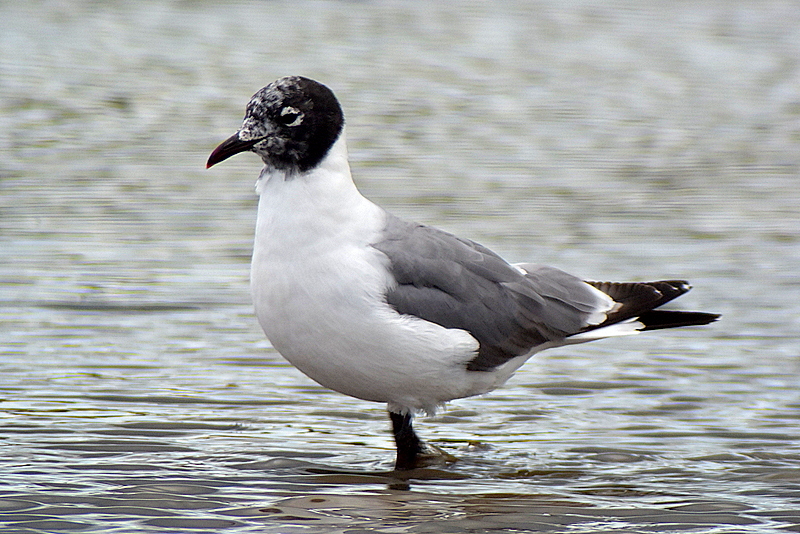 1 adult, Foremark Reservoir, Derbyshire, England. 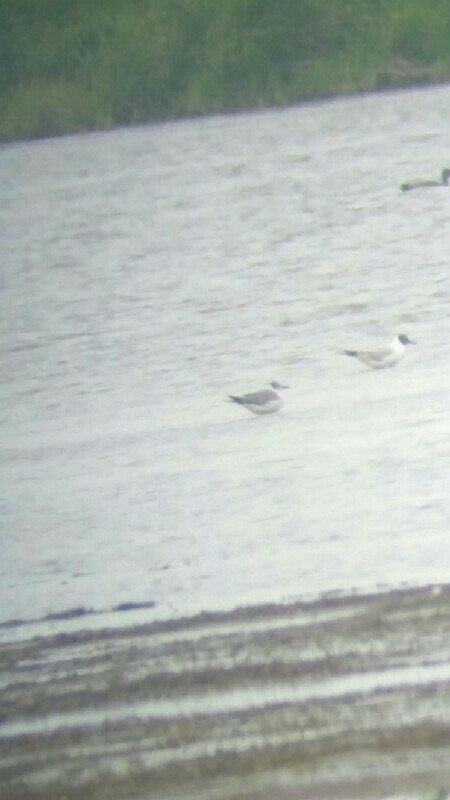 1 adult, Gailey Reservoir, Staffordshire, England. 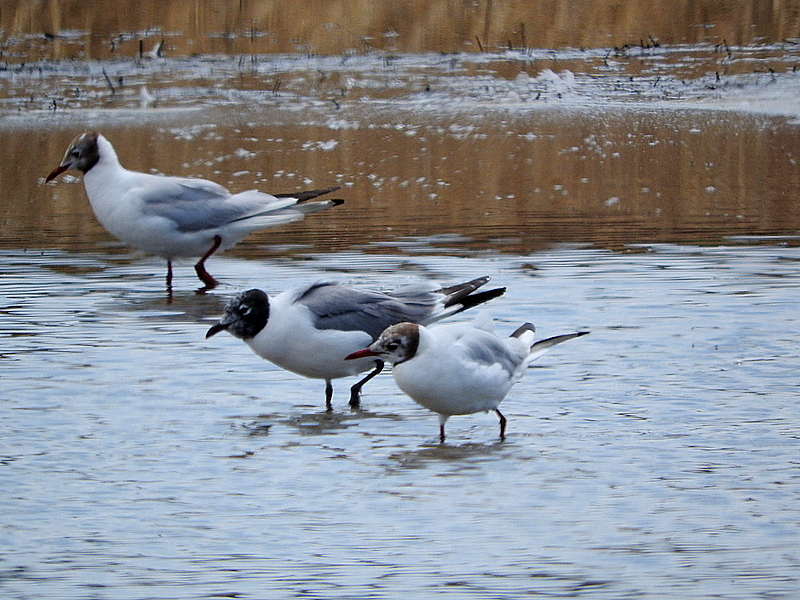 1 adult, Chasewater, Staffordshire, England.